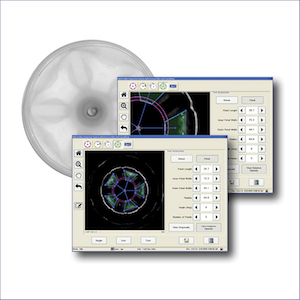 The Process Pilot® automated blowmolder control system is a combination of software and hardware interface components that work in conjunction with the Pilot Profiler™ measurement system to provide a hands-free means to maintain the blowmolding process. 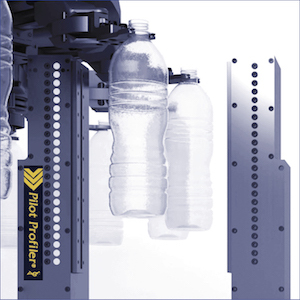 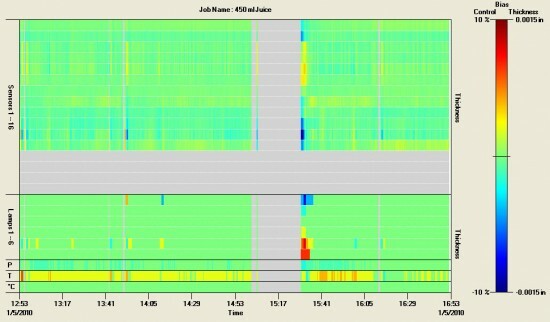 The Process Pilot control system utilizes feedback from the Pilot Profiler™ system to continually monitor material distribution and automatically adjust blowmolder settings to maintain optimal bottle distribution characteristics, without operator intervention. 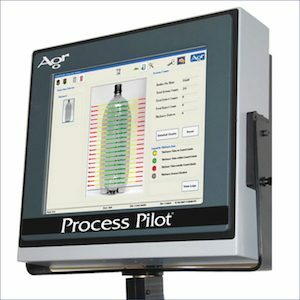 The Process Pilot system eliminates time-consuming manual steps in the blowmolding management process, resulting in reduced process variability and improved bottle performance and quality.